One of the most iconic, brave, and influential Americans died on Monday, January 27th, 2014, at the age of 94. 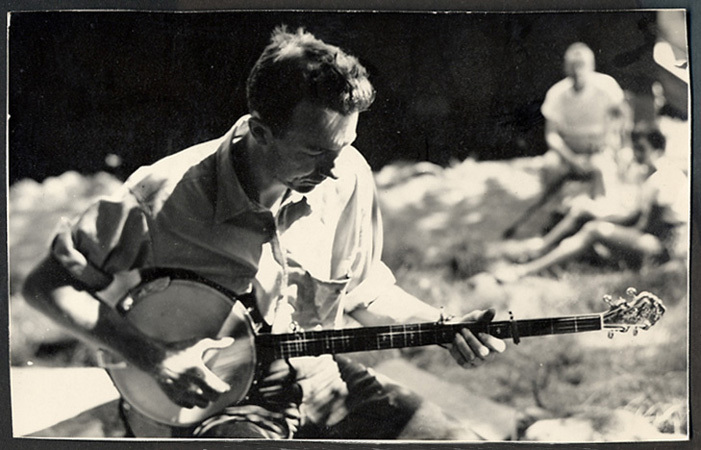 Pete Seeger was the voice of the Viet Nam war protests, the unions, the disenfranchised, the poor. 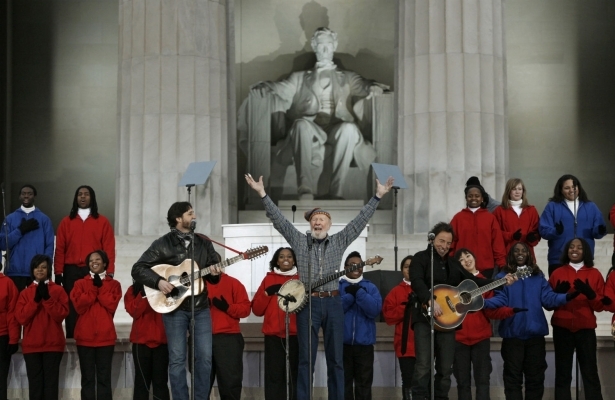 His songs, “We Will Overcome,” “If I Had a Hammer,” “Turn, Turn, Turn,” and “Where Have All the Flowers Gone?” are the American soundtrack of most of the last century. Pete, thanks for the 94 years of songs and political action that you gave us. America is a much better, kinder, and more compassionate country because of you.